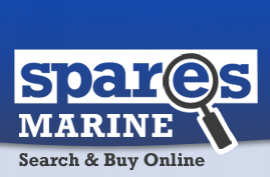 As an internet based company, we deal with all of our correspondence online, specialising in marine spares and replacement parts for your boat. If you have any questions or wish to receive information about a particular area of interest, please complete our contact form for full details or assistance. We regret you cannot collect from our premises, as we are a delivery only company.